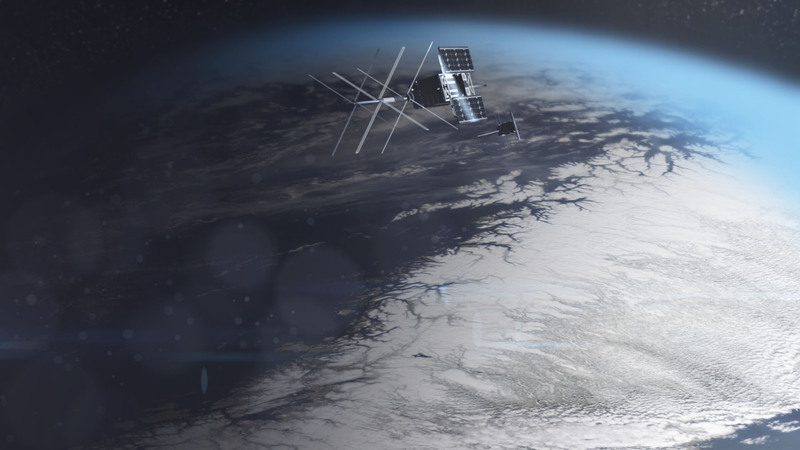 The development of a Norwegian satellite with radar detector is under way. 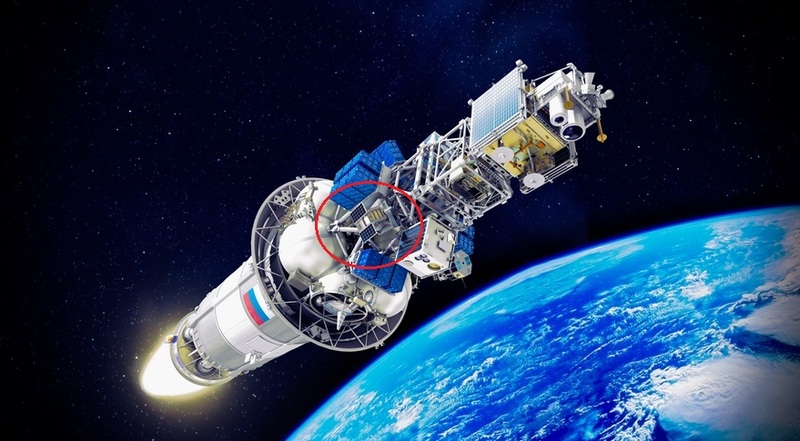 Monitoring of maritime traffic will be improved when NorSat-3 is in orbit. 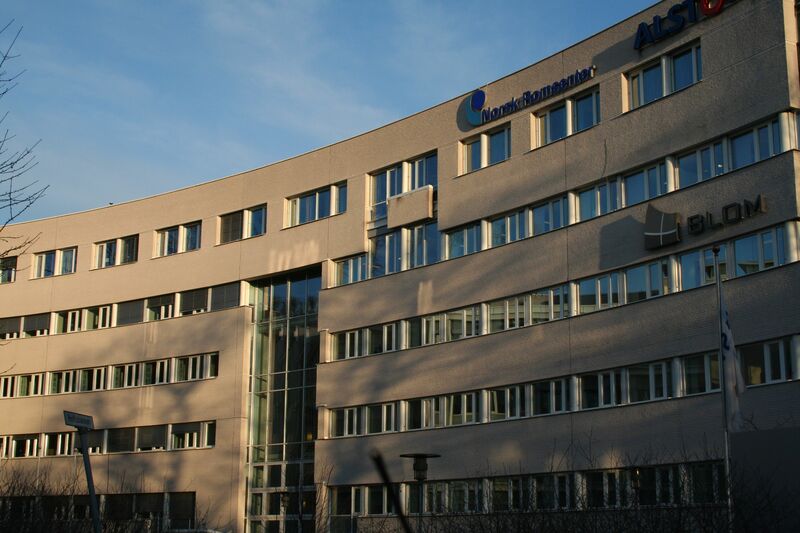 Her er det viktigste begivenhetene og oppdagelsene i rommet i året som gikk, både internasjonalt og i Norge. 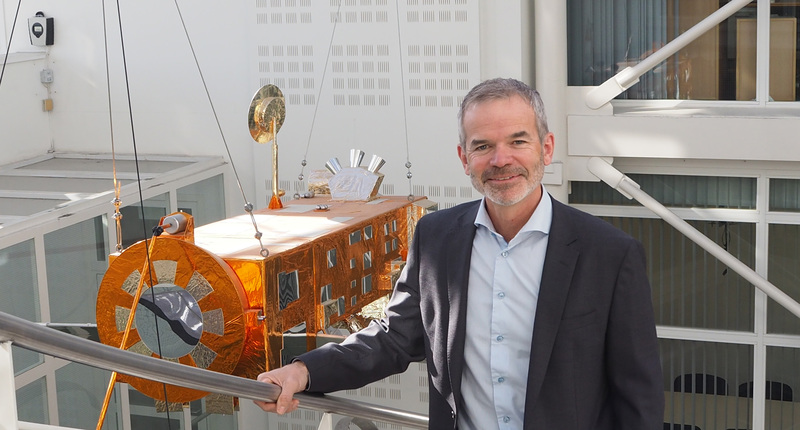 The improved AIS-receiver on the Norwegian satellites launched this summer detects 60% more ships than their precursors. 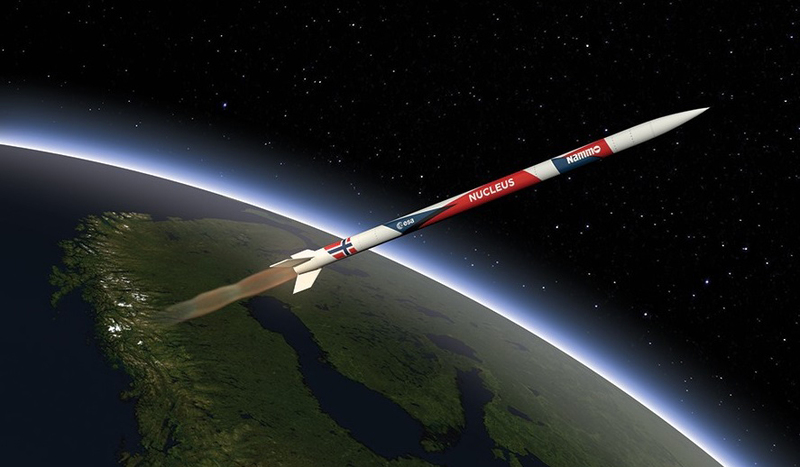 The Norwegian satellites NorSat-1 and NorSat-2 were successfully launched on Friday the 14th of July 2017. 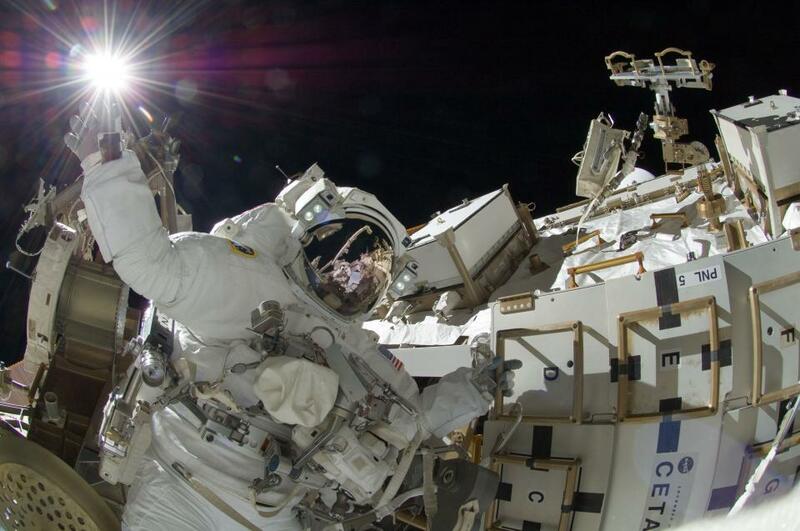 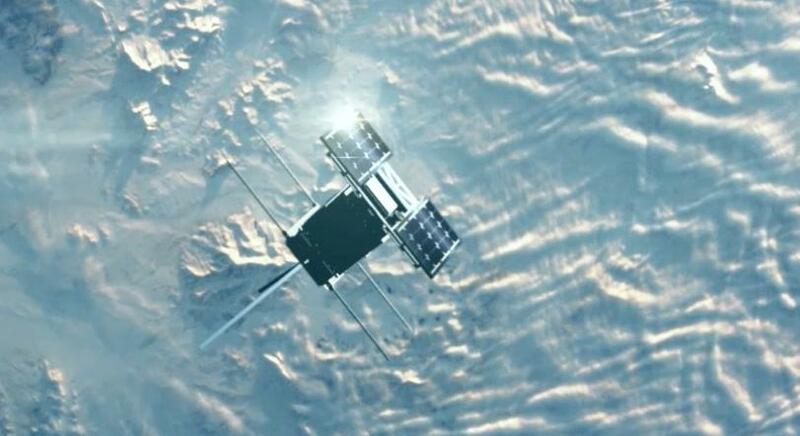 The two satellites will monitor maritime traffic and test science and technology payloads. 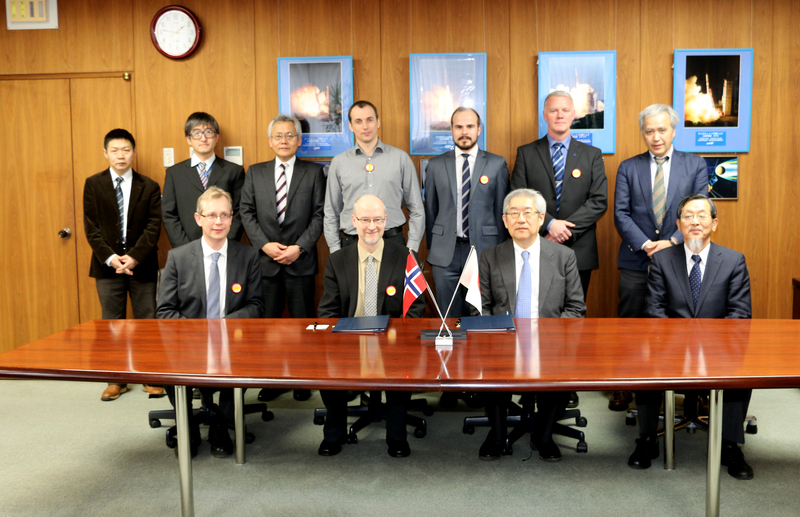 Japan and Norway have signed a memorandum of understanding for sounding rocket research on the aurora and space weather. 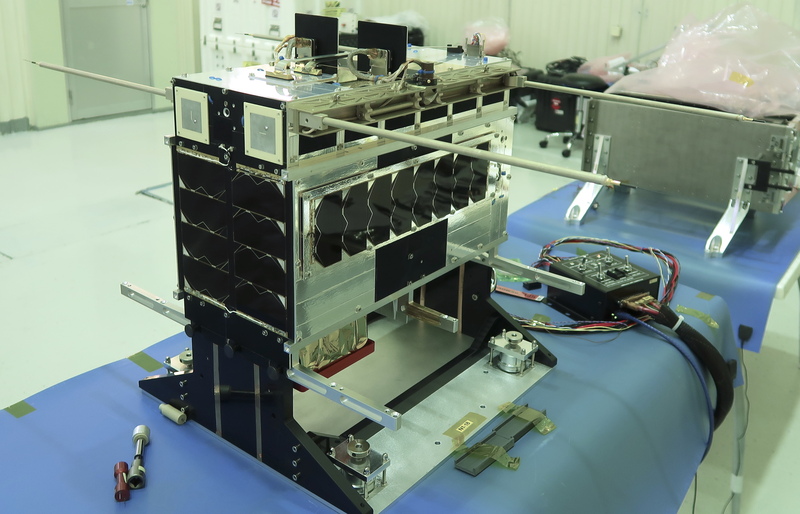 AISSat-2, Norway's second national satellite, was launched on the 8th of July 2014. 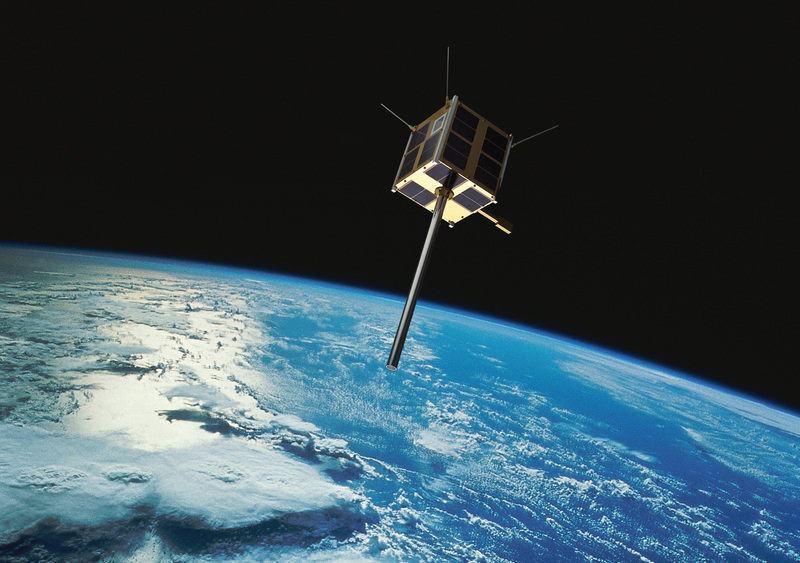 Like its predecessor, AISSat-1, the new satellite will monitor maritime traffic from space.